Oh my god I need this!!! Look at that glow!!! I can't find it on her etsy site and 16 is a little much for me on mei mei though :( sadness lol! Beautiful swatches lady your nails are always amazing!!! wow how bright is that! amazing! Ahhhh hahaha that video is freaky! Amazing glow! Holy cow! That glow is insane!!! That video is awesome ! 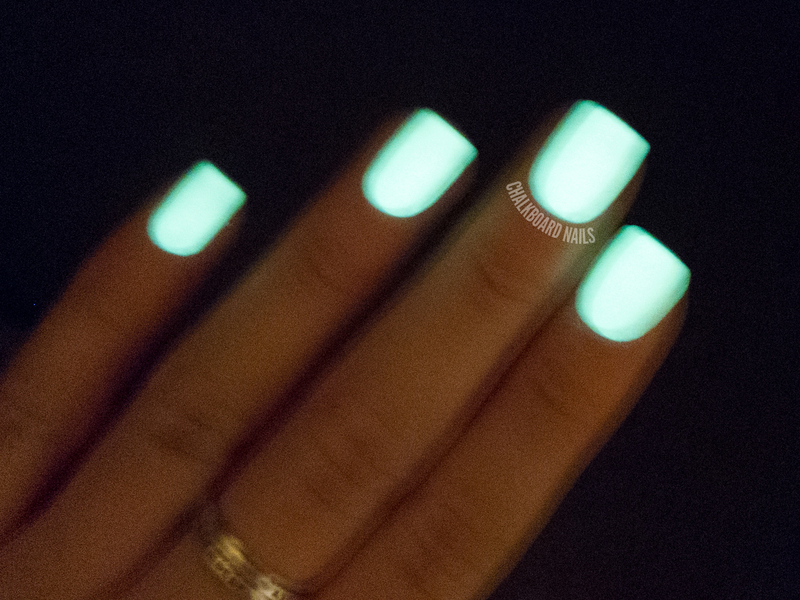 Glow in the dark nails are just too cool ! Wow that is an intense glow! Wow that glow is intense! 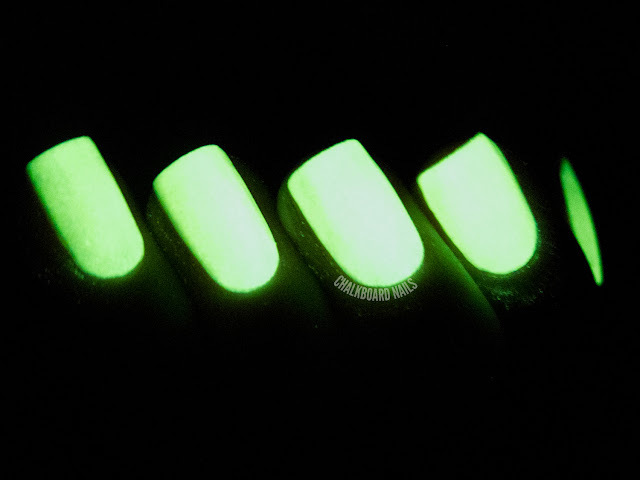 Didn't think it was possible for a good glow in the dark polish but I guess it exists!! That's the brightest glow-in-the-dark polish I've seen! I am adding this to my wishlist. right. now. Wow...this polish is crazy cool. I love it! Wow! In the first photo I would have never guessed it was a glow polish. It's very subtle and then WHAM they glow like crazy. 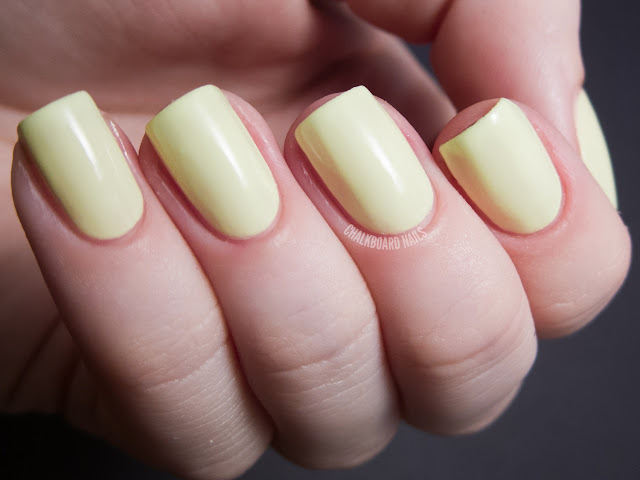 I love that pastel yellow color. O.O that glow is wicked! i love the glow!! this question might be a little irrelevant but what app or software do you use to write your name on the pictures? Hi Stephany! I use Photoshop to add my watermark. I got this today and I can only get a few streaks in my bottle to glow (after 15 min under my Ott Light and intense shaking) Guess I'll have to try it on to test it. How can i remove it????? Wished I saw this much earlier, but this bottle has a ridiculous glow and if yours doesn't, I'll be happy to fix it! Can you send me an email to hello@serumno5.com? Thanks! 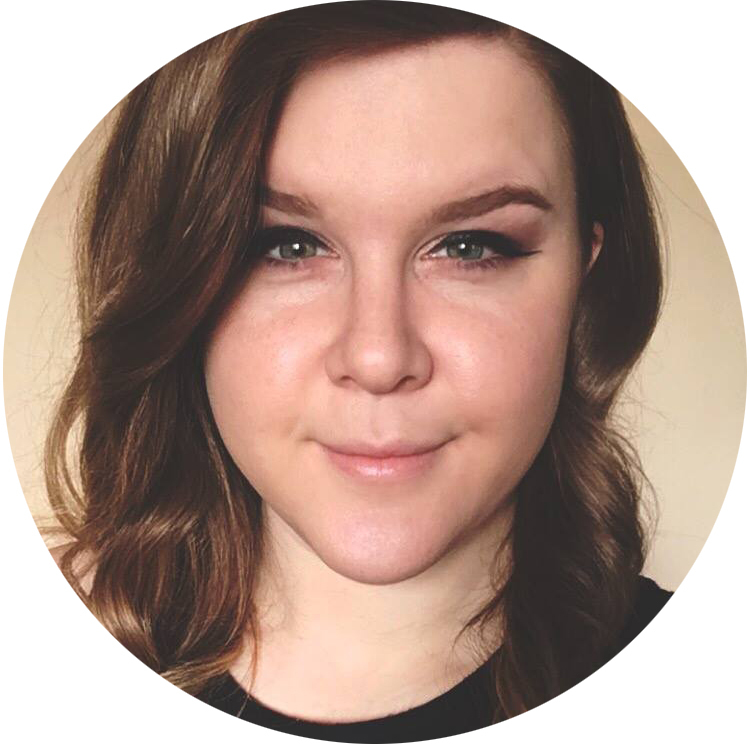 I'm sorry I didn't see this sooner to address this. I'm definitely not sending better bottles to bloggers :) Glow pigments can be fickle and your bottle should definitely glow like in the pictures (it can take a couple coats though, but over white should minimize that). If you can send me an email at hello@serumno5.com, I'd be happy to fix this for you!